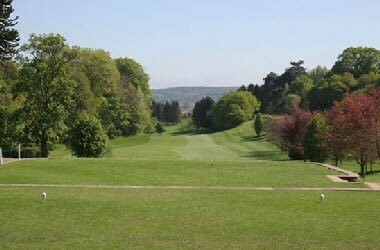 Hexham Golf Club is located in Hexham, England. 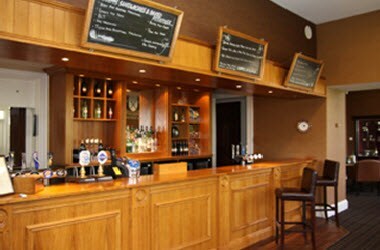 Hexham Golf Club is the ideal venue for your meeting or conference. Various rooms are available for hire within our impressive Grade One listed Georgian clubhouse. 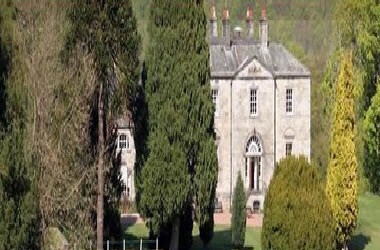 Delegates can enjoy the beautiful surroundings, the first class catering and hassle-free parking.